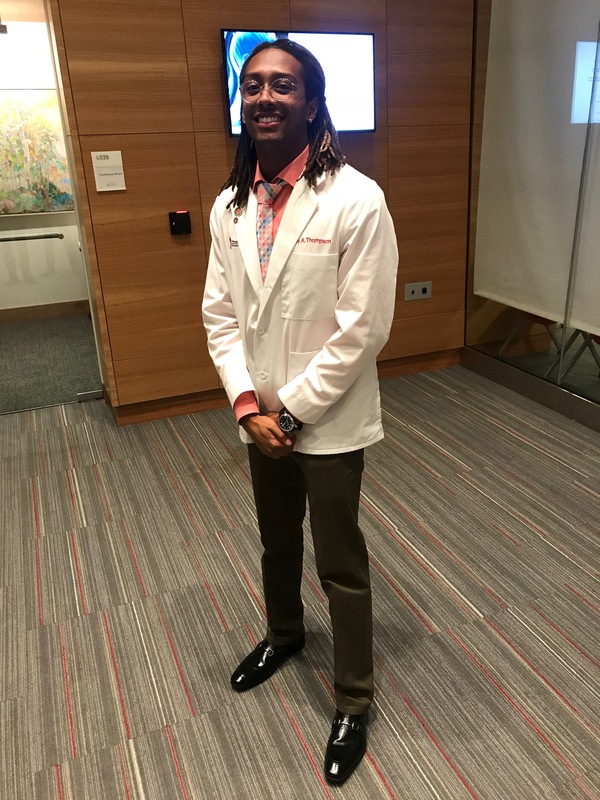 Diversity is important not only for the medical community but for the ever-changing patient population these future physicians will be treating. The US. Census has predicted that by 2020 more than half of all youth under the age of 18 will be part of a racial or ethnic minority, and by 2060 the minority population in the United States will be 56% of the entire population.2 This majority of people of color will become the majority of our nation’s working age population, voting basis, consumers and tax base. 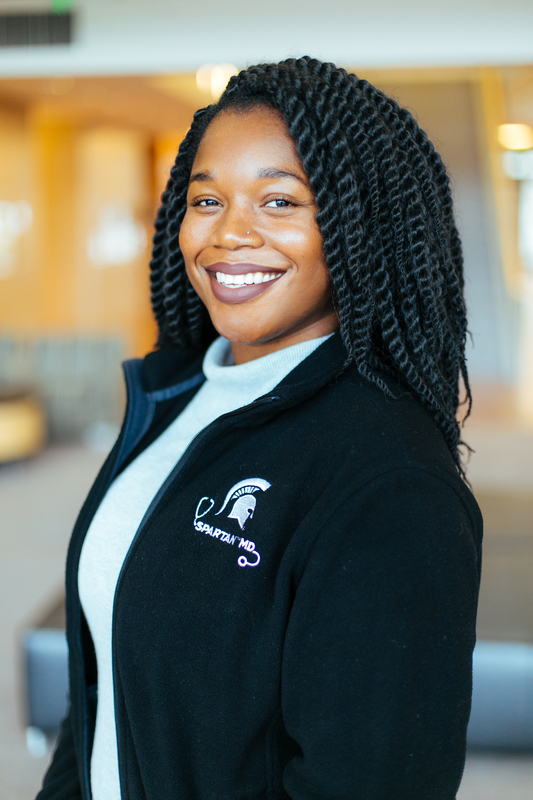 Our medical provider workforce should reflect this changing landscape, yet we are still behind these numbers: in 2018-2019, the Association of American Medical Colleges (AAMC) reported that 8,014 accepted medical students reported being a racial or ethnic minority compared to 11,198 white accepted medical students.3 It is important that future physicians both identify with these racial/ethnic minorities and have some experience in caring for these changing populations, which can best be achieved by diverse medical school classes. Race conscious admissions that strive to increase diversity in medical schools are supported by the American Medical Association. In November 2018, American Medical Association (AMA) House of Delegates’ approved the amendment to Strategies for Enhancing Diversity in the Physician Workforce (D-200.985) which affirms the AMA will oppose legislation that would undermine institutions’ ability to properly employ affirmative action to promote a diverse student population. The AMA has previously supported creating a diverse medical student population, noting that “racial diversity is a vital component of a successful medical education and that medical school admission officers should be allowed to consider applicants’ race in order to achieve the school’s educational goals.” 11The vice chancellor of the Texas Tech University System, mentions the university "strongly believes that diversity in academic medicine is not only a necessity at [the medical school] but is a necessity nationally as well.12 By pressuring medical schools to eliminate race or national origin from their admission process, the U.S. Department of Education jeopardizes medical schools’ ability to reach their educational goals. At a time where physician shortages are becoming a pivotal concern, we should make sure our matriculants into medical school are being exposed to a diverse medical school class. This diversity will not only enhance their medical education but will prepare them for our changing nation that is in need of well-rounded physicians. Garces, L. M. & Mickey-Pabello, D. Racial Diversity in the Medical Profession: The Impact of Affirmative Action Bans on Underrepresented Student of Color Matriculation in Medical Schools. The Journal of higher education 86, 264 (2015). Kington, R, Tisnado, D, Carlisle, DM. Increasing racial and ethnic diversity among physicians: an intervention to address health disparities? The Right Thing To Do, The Smart Thing To Do: Enhancing Diversity in the Health Professions. Washington, DC: The National Academies Press; 2001:57-90. Walker, KO, Moreno, G, Grumbach, K. The Association Among Specialty, Race, Ethnicity, and Practice Location Among California Physicians in Diverse Specialties. J Natl Med Assoc. 2012;104(0):46–52. Marrast, LM, Zallman, L, Woolhandler, S. et al. Minority Physicians’ Role in the Care of Underserved Patients: Diversifying the Physician Workforce May Be Key in Addressing Health Disparities. JAMA Intern Med. 2014;174(2):289-291. Smedley, B. D., Stith, A. Y., Colburn, L., Evans, C. H. & Medicine (US), I. of. Increasing Racial and Ethnic Diversity Among Physicians: An Intervention to Address Health Disparities? (National Academies Press (US), 2001). Lakhan SE. Diversification of U.S. medical schools via affirmative action implementation. BMC Medical Education. 2003;3(1). Whitla, D. K. et al. Educational benefits of diversity in medical school: a survey of students. Acad Med 78, 460–466 (2003). Cooper-Patrick, L. et al. Race, Gender, and Partnership in the Patient-Physician Relationship. JAMA 282, 583–589 (1999). 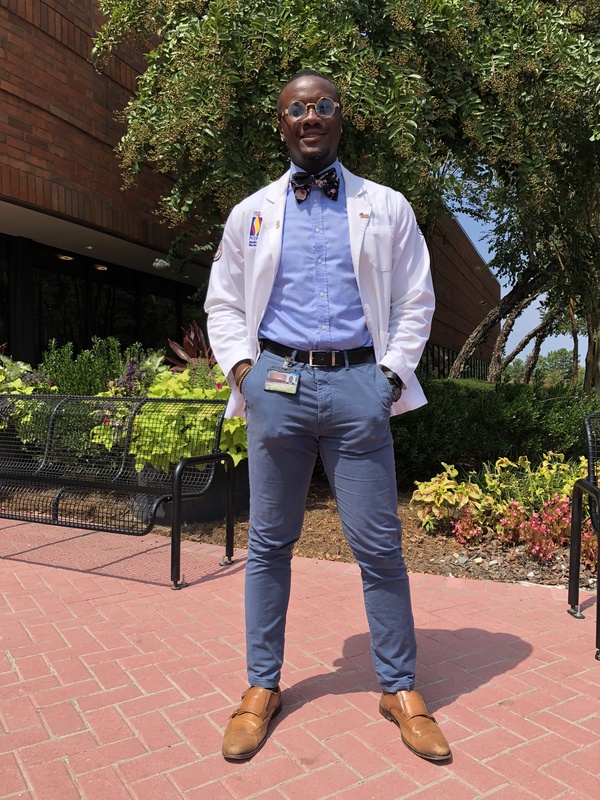 As many of you are aware, USA Today released an article discussing the slow rate of enrollment of African-Americans in medical school in which I was featured. We are thankful to USA Today for reaching out to the Student National Medical Association to share our opinion on this important topic as our mission is to support current and future underrepresented students in medicine. I wanted to provide clarification on remarks in the article that are quoted by me. The article makes mention of my Haitian ethnic background and is followed by a statement that African-Americans might not encourage their children as much. While I discussed my parents’ origins and their encouragement for me to pursue a career in medicine, I did not imply that African-American parents discourage their children from doing the same. In my conversation, I was asked how my parents being from another country influenced my decision to go to medical school and how that might be different compared to other groups. My speculation was that for children who are immigrants from countries where everyone looks similar, the idea of pursuing careers like medicine are not out of the norm because it is a common sight. 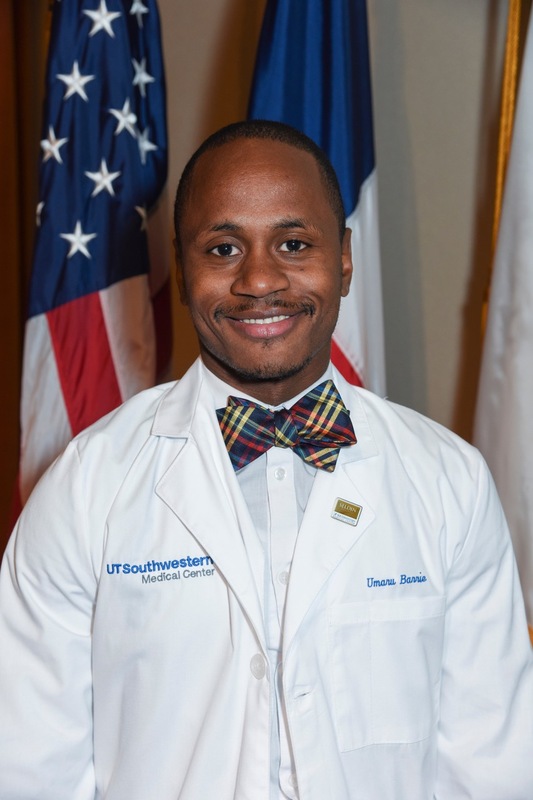 In the United States, where physicians who identify as Black make up only approximately 4 percent of the physician workforce, the lack of Black doctors in certain communities may potentially create an environment where children do not have the opportunity to receive the same level of encouragement because of the lack of role models. This may be compounded if guardians or parents have not had interactions with physicians who look like them. My remarks did not imply that African-American parents encouraged their children less than immigrant parents, unlike what has been paraphrased in the article. As the article reads, I recognize that the implied comparison between immigrants and African Americans is offensive and I want to apologize for any hurt it may have caused. I understand that for many, these remarks may have unintentionally triggered a stereotype known as "elevated minority status." As the National President, I want to make it clear that I fully believe in the mission of this organization and would never make comments that would negatively reflect people of color from any background. While I am glad that our organization is gaining recognition and frequently becoming more involved in larger conversations surrounding issues in healthcare inequality, my hope is that I have provided further clarification on what might be deemed inflammatory and echo an inaccurate and hurtful narrative about issues surrounding disparities in the representation of physicians of color.